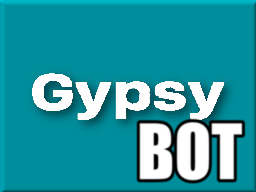 GypsyBot allows you to do different things like: weather, currency, translator, url shortener and a few other handy tools. /img [term] – Image search. /isup [URL] – See if the website is online. /pimp [sentence] – Pimp your Text. /rand [min] [max] – Random number. /say [sentence] – Auto language Text to Speech. /weathernow – Get the currently weather. /decimal [binary] – Binary to Decimal. /binary [decimal] – Decimal to Binary. /translate [sentence] – Translate any language to english. /list [sentence] – Convert any currency. 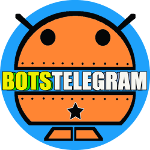 /brliof – Converta USD para Real com IOF. /metrosp – Status das linhas do metro em São Paulo. /correios [código] – Última localização da sua encomenda. /loteria – Últimos números da loteria.